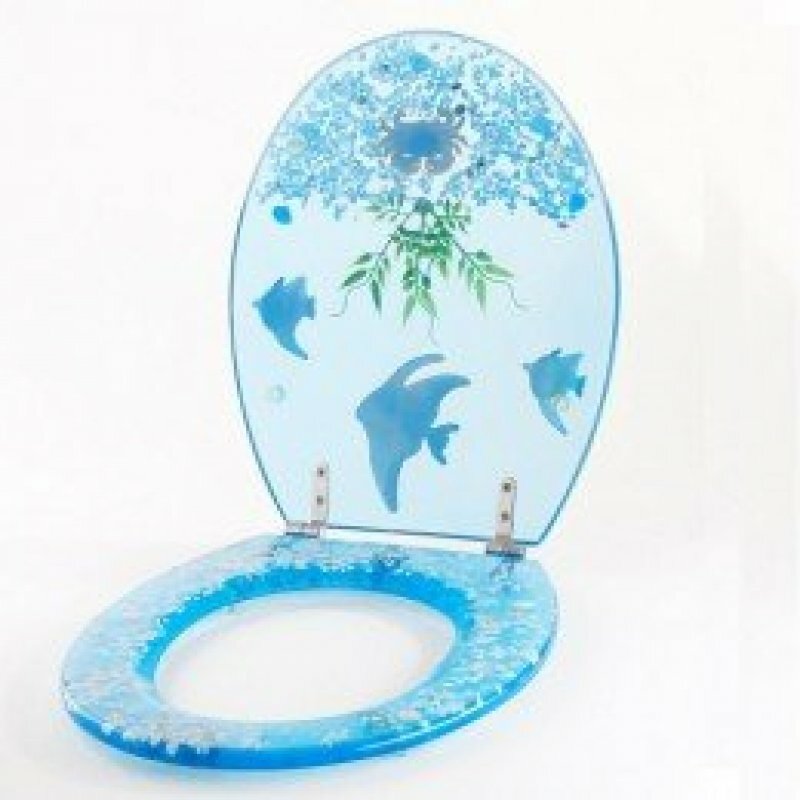 Bright and extremely topical considering where it will be going, this Mebasa transparent toilet seat offers both a great picture and a sturdy toilet seat that will last you for many years. 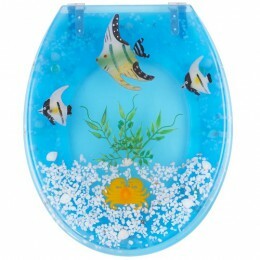 If you are looking to give your bathroom a more nautical look, or just want to find yourself a quality toilet seat that is going to last you for much longer than other models, then this is the one for you. 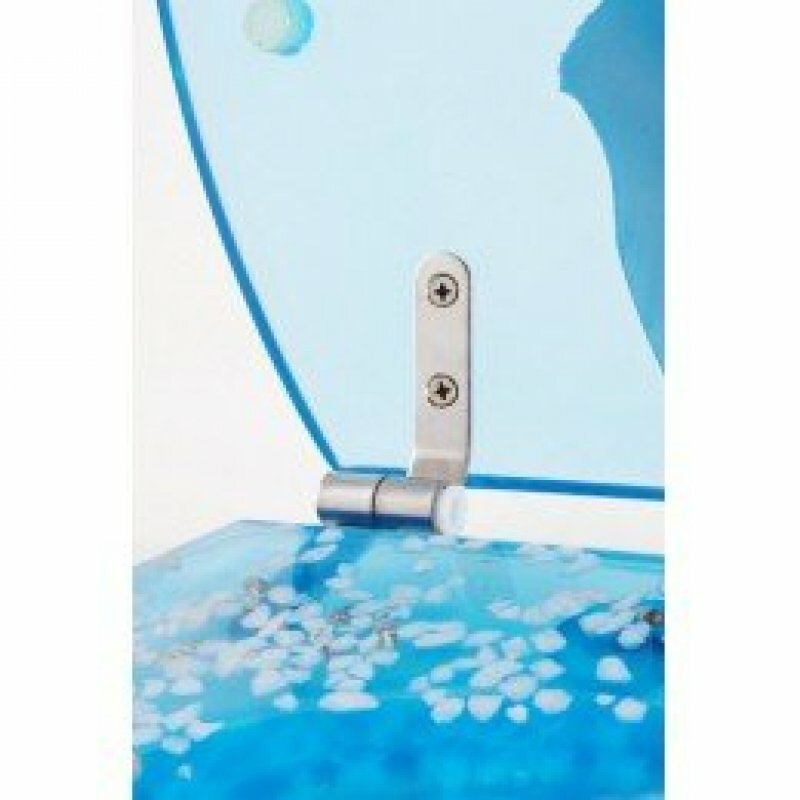 Designed to get a laugh out of everybody who sees it, this high quality toilet seat is built around the idea of being comfortable and fitting into the environment around it. 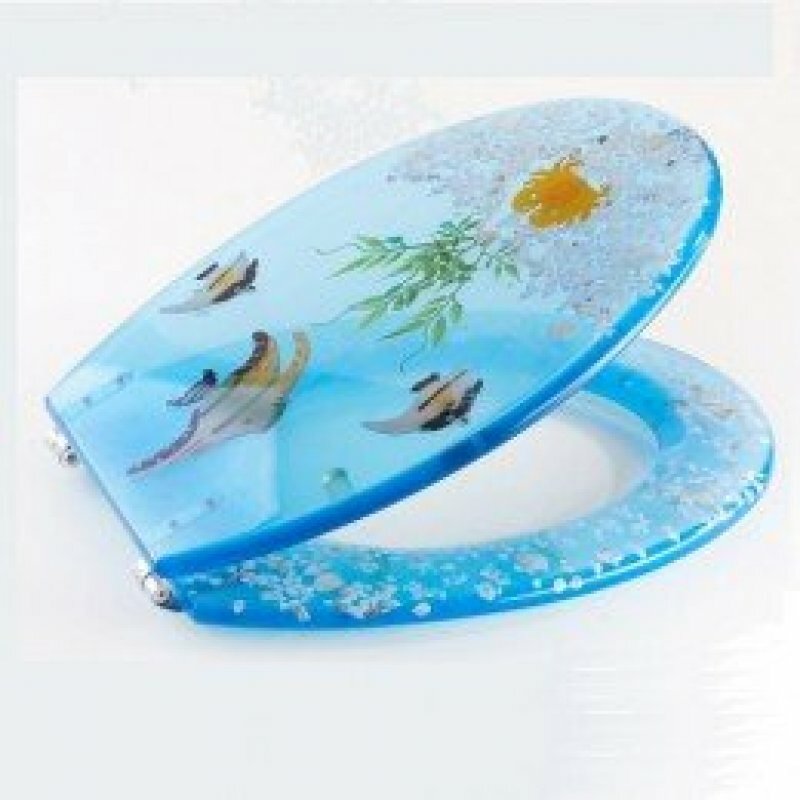 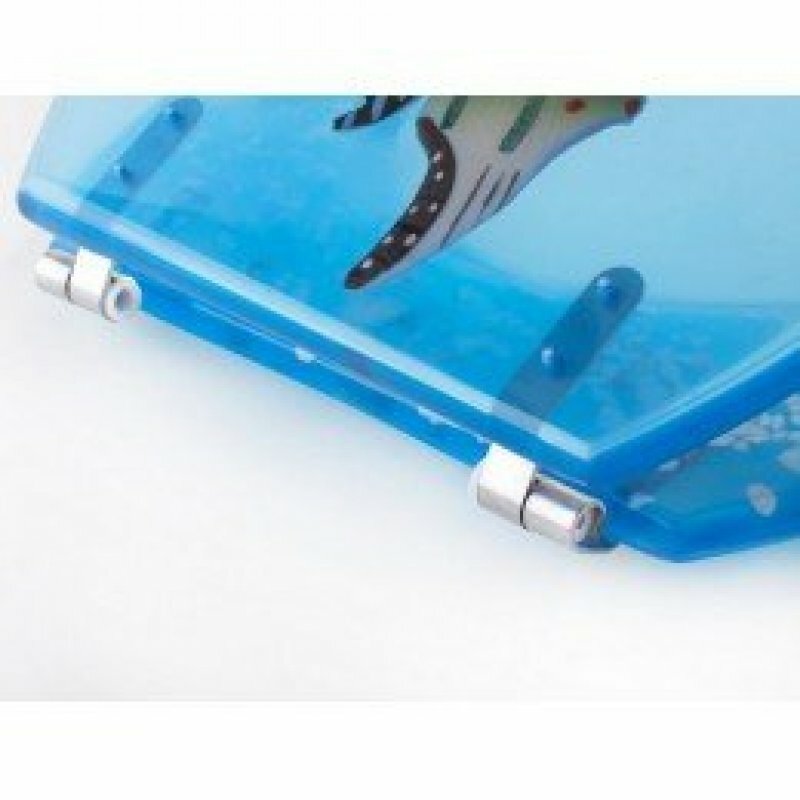 Easy to blend in with just about any form of blue or white colouring in your bathroom, this sea based toilet seat makes the perfect complement to any strong toilet!